NOCALL’s 2015 Spring Institute has a new date, venue, and program! NOCALL’s 2015 Spring Institute will be held on Saturday April 18th from 8 a.m. to 2 p.m. at Nile Hall (668 13th Street) in Preservation Park, 1233 Preservation Park Way in Oakland. Preservation Park is a short distance from Oakland’s City Center. It is located near the 12th Street Oakland City Center BART station and major Freeways. Complimentary parking is available at the City Center West garage, directly across Martin Luther King Jr. Way from Preservation Park. Entrances to the City Center West Garage are on MLK Jr. Way and on Jefferson Street. Be sure the check the attached parking information for details. The Member Registration Form for NOCALL’s 2015 Spring Institute is available here. Completed forms should be mailed to Rachael Smith, NOCALL Treasurer, Electronic Services Librarian, University of California at Davis Law Library, 400 Mack Hall Drive, Davis, CA 95626-5203. To avoid late fees, Member Registration Forms should be postmarked no later than March 13, 2015. Click here for Exhibitor information, including Exhibitor Registration Forms. Completed Exhibitor Registration Forms should be mailed or emailed to Jen Fell, Sacramento County Public Law Library, 609 9th Street, Sacramento, CA 95814 (jfell@saclaw.org). Early-bird registration is available for Forms postmarked no later than February 27, 2015. To avoid late fees, Forms must be postmarked no later than March 27, 2015. For Sponsorship Opportunities, please contact Jean Willis, Assistant Director for Support Services at the Sacramento County Public Law Library, (916) 874-8917, jwillis@saclaw.org. A Decade of Change: What Law Librarians Are Saying About Then and Now! *Farella Braun + Martel LLP (Provider no. 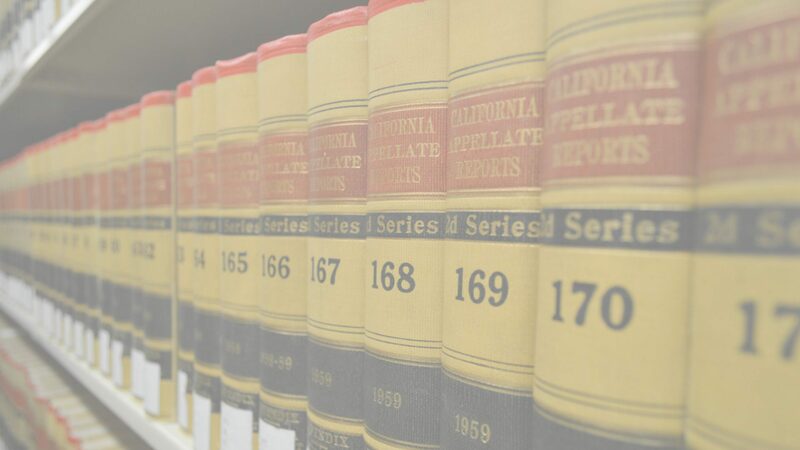 1200) certifies that this activity has been approved for general MCLE credit by the State Bar of California. for their support of the 2015 NOCALL Spring Institute !